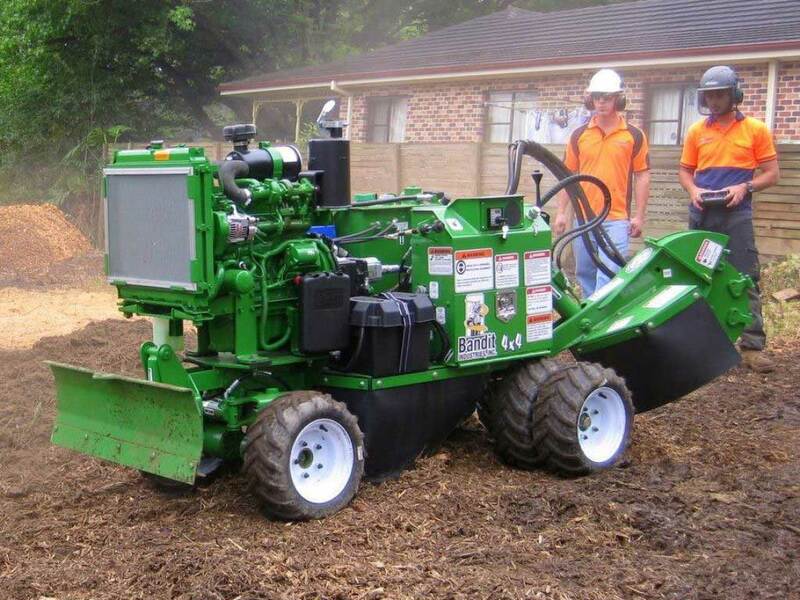 Bandit’s Model 2550XP is fitted with a turbo-charged Kubota 44hp turbo diesel offering plenty of power and torque for fast grinding. Both wheel and track drive models are available. This revolutionary machine uses a hydrostatic motor to directly power the cutter wheel, eliminating all the belts, shafts and the many pulleys and bearings that typically require regular adjustment and replacement. 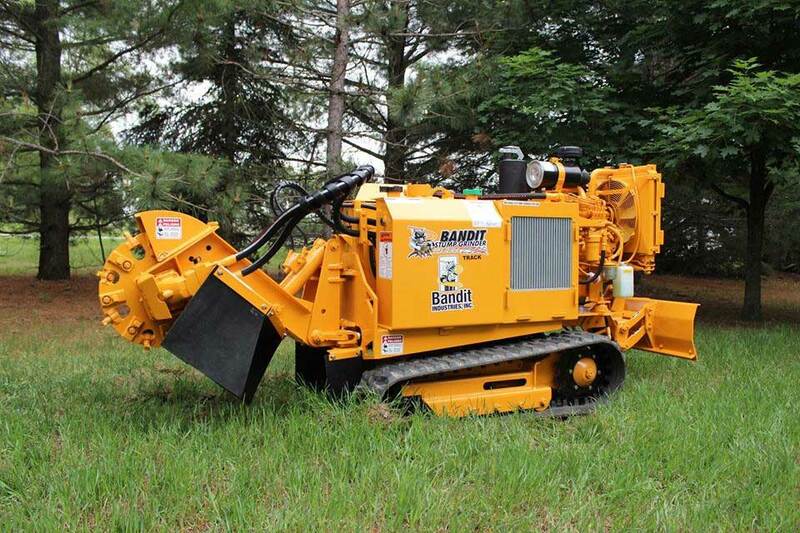 With a Bandit hydrostatic stump grinder it’s not uncommon to see maintenance costs drop by 30% or more compared to traditional stump grinders, without sacrificing the performance that stump grinding professionals need. The wheeled machine’s outside drive wheels can be quickly removed to narrow the machine down to 35 inches (89cm) for tight access jobs. 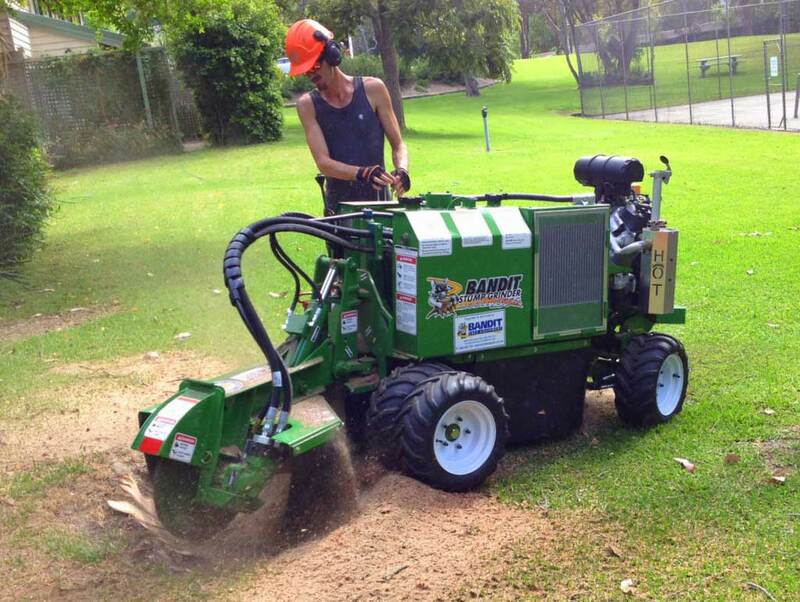 The 2550XP features a huge 54 inch (137cm) wide cutter head swing arc to increase productivity at the stump. 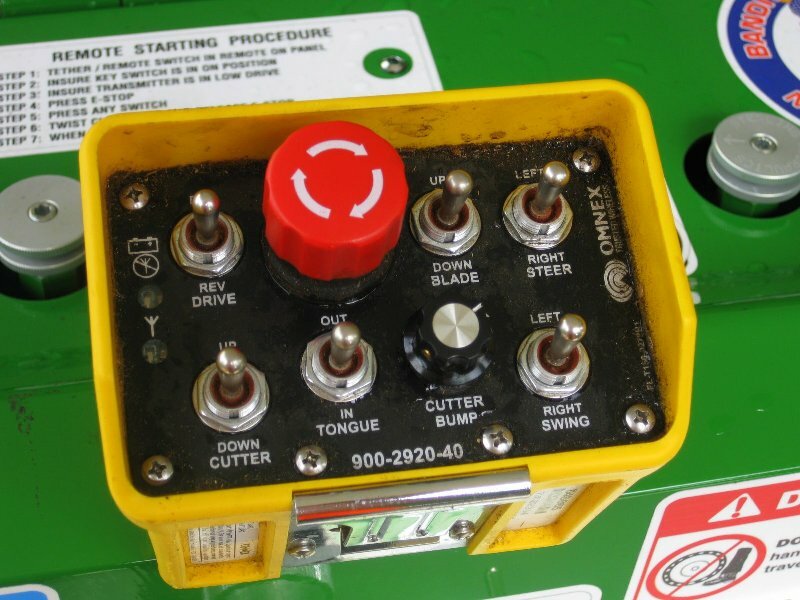 Standard with hydraulic lever controls and available with optional wireless radio remote controls. A hydraulic back-fill blade is also standard on the 44hp 2550XP to help with fast job clean up. The Bandit 2550XP is a mid-sized power house that will be a profitable addition to your fleet.